If you like the features found on Visionary glass magnetic dry erase boards but you need a board that can be moved from room to room, you are in luck as you can purchase the Visionary Move Mobile rolling whiteboard. 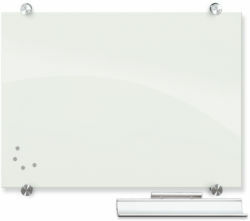 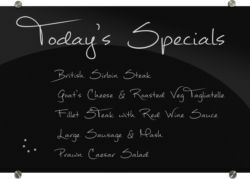 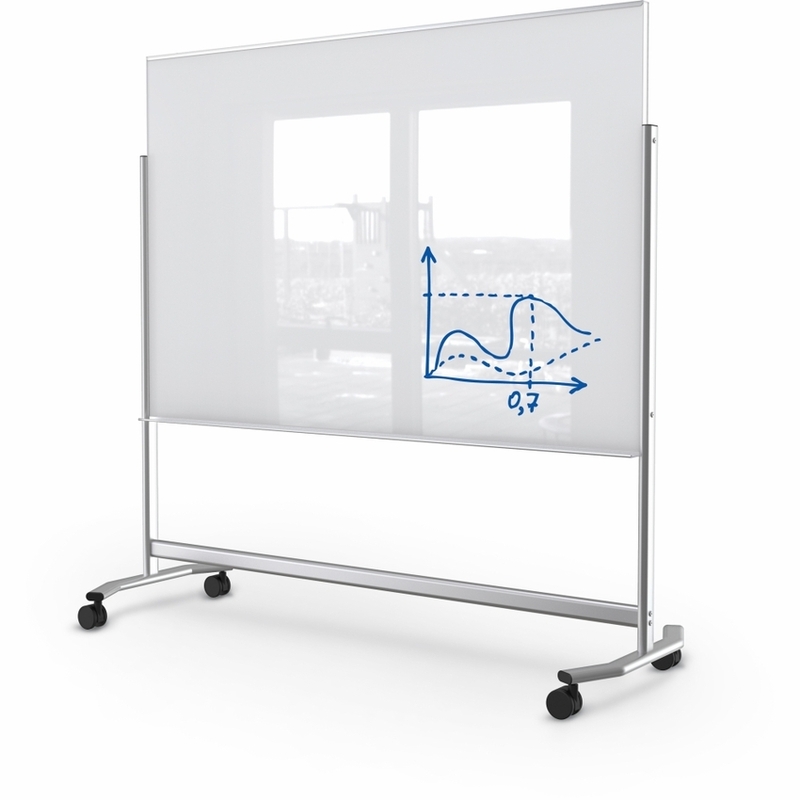 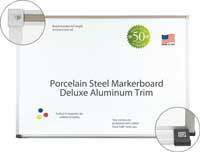 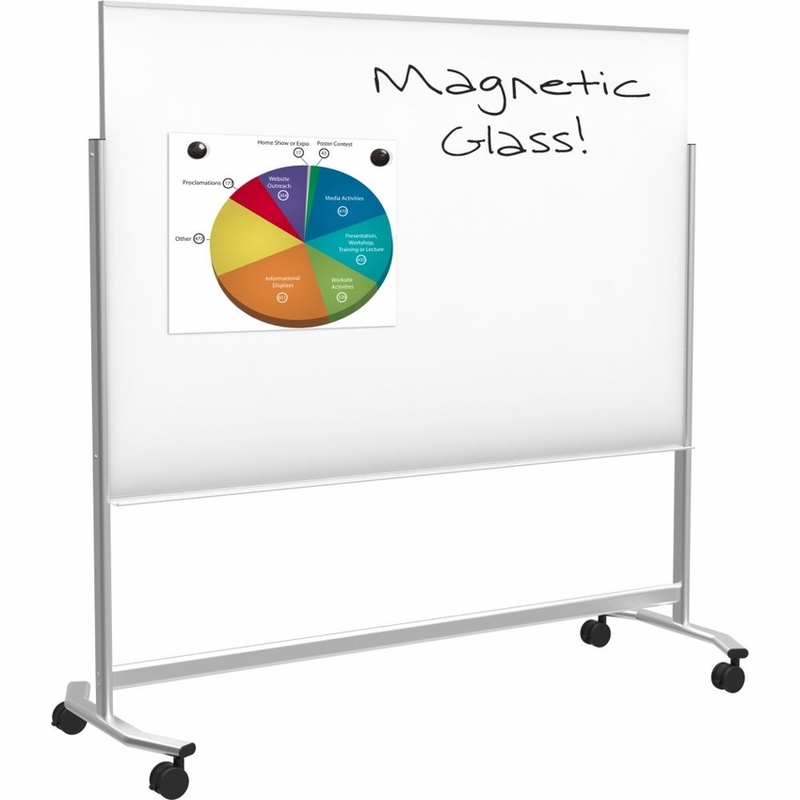 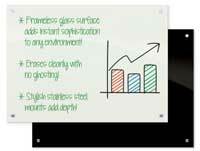 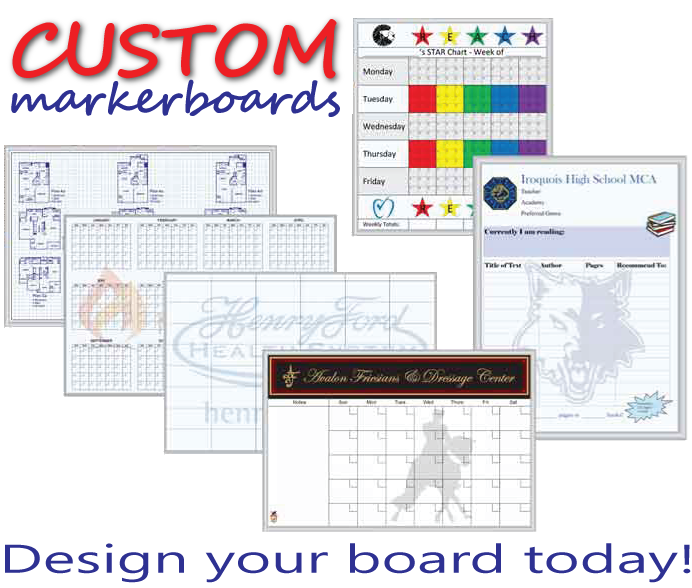 Similar to wall-mounted Visionary whiteboards, this model does not have borders or seams and this board uses the same type of magnetic glass that is found on the wall-mounted model. 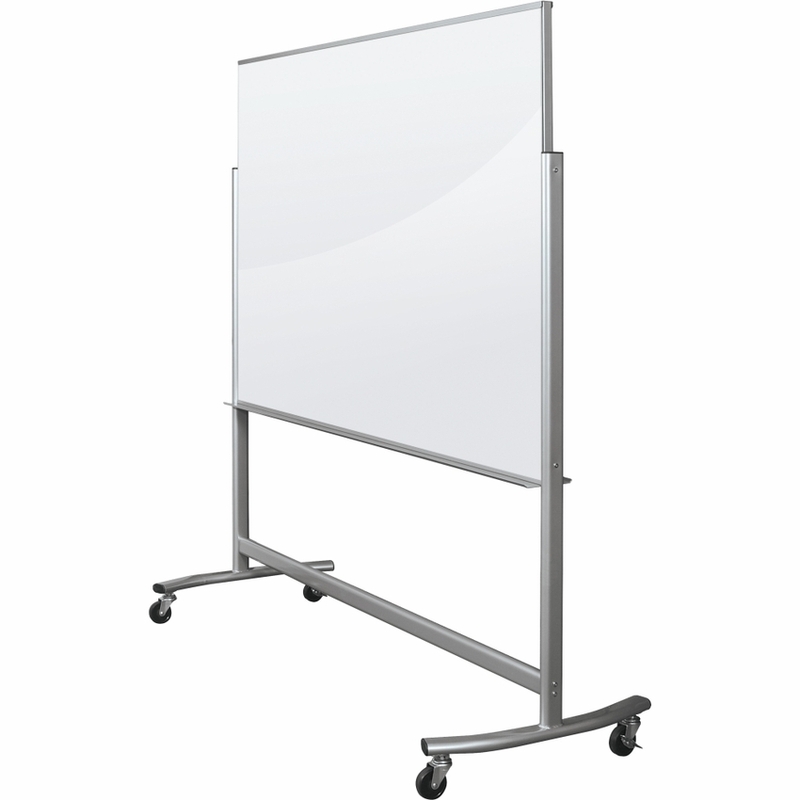 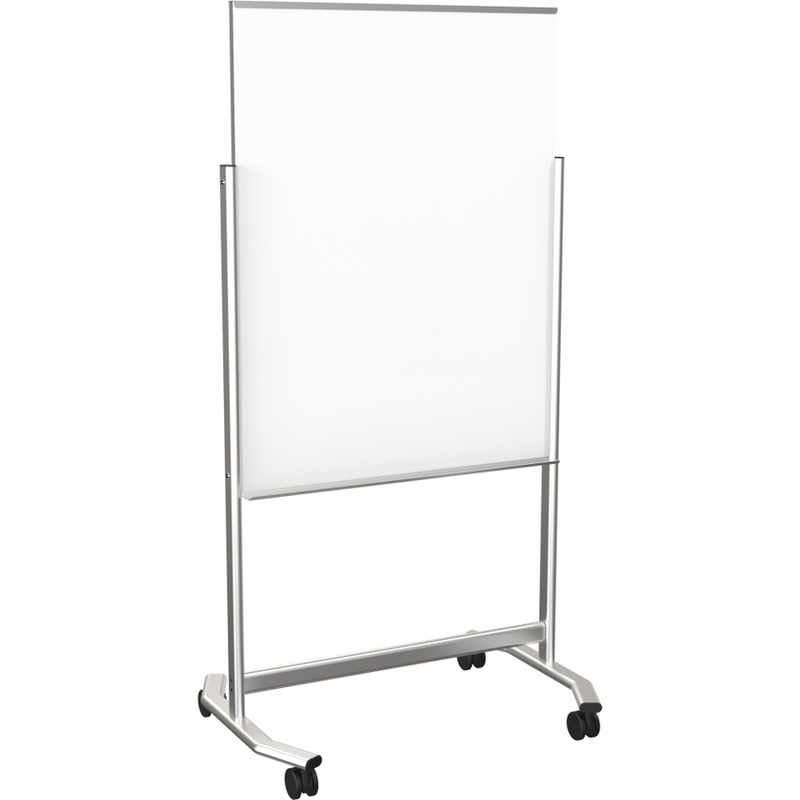 This Visionary mobile markerboard has four casters on a sturdy frame for safe transport from room to room. 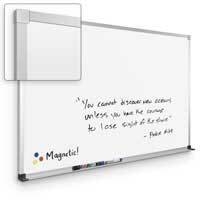 This rolling whiteboard is also eco-friendly to protect the environment.